SLEIGH RIDES in Tatra National Park – for tourists spending holidays in Zakopane or Krakow. 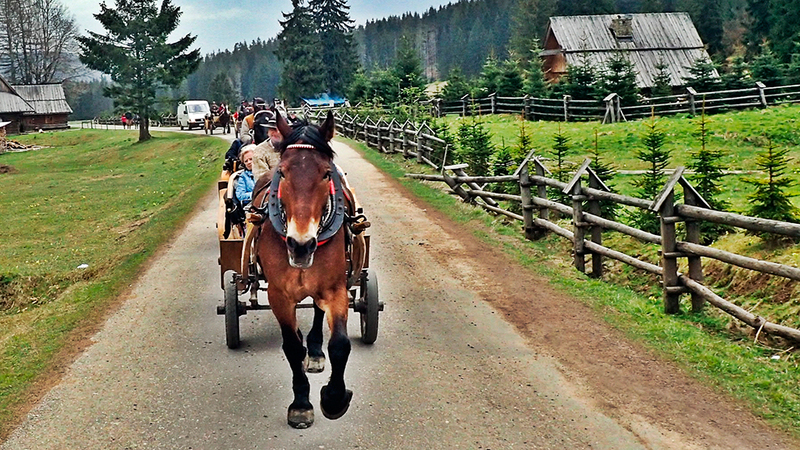 A sleigh ride (or horse-drawn-carriage ride in summer) through one of the picturesque Tatra valleys is an inviting attraction for everyone, regardless of age. Families with small children, groups of friends, individual tourists, and couples take part in our rides. Years of experience have enabled us to develop a program of excursions which will be the most convenient for our customers. 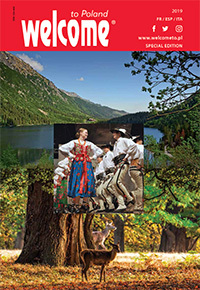 All you have to do is to complete the booking form (www.discoverzakopane.com), pay a deposit, and wait in your hotel at the agreed time for the tour guide to come for you. The whole trip takes about 3 hours and can be organized for almost any number of people from 1 to 100! For tourists who stay in Krakow, we can arrange (for an additional fee) a transfer directly from their hotel, or they may come to Zakopane by public bus and meet our representative near the bus station. 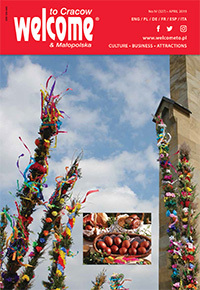 Our trips in the Chochołowska Valley – on the sledges or horse-drawn carriages – are organized according to the same program throughout the year.